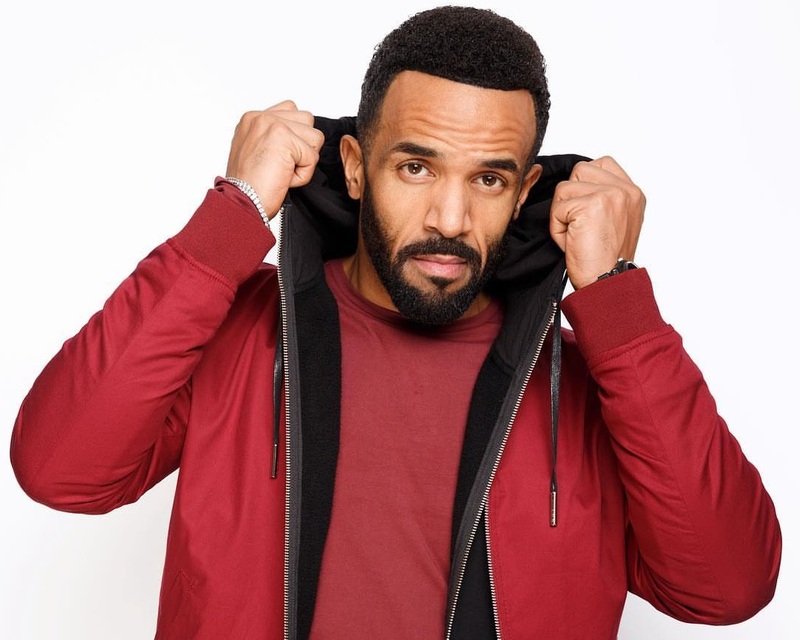 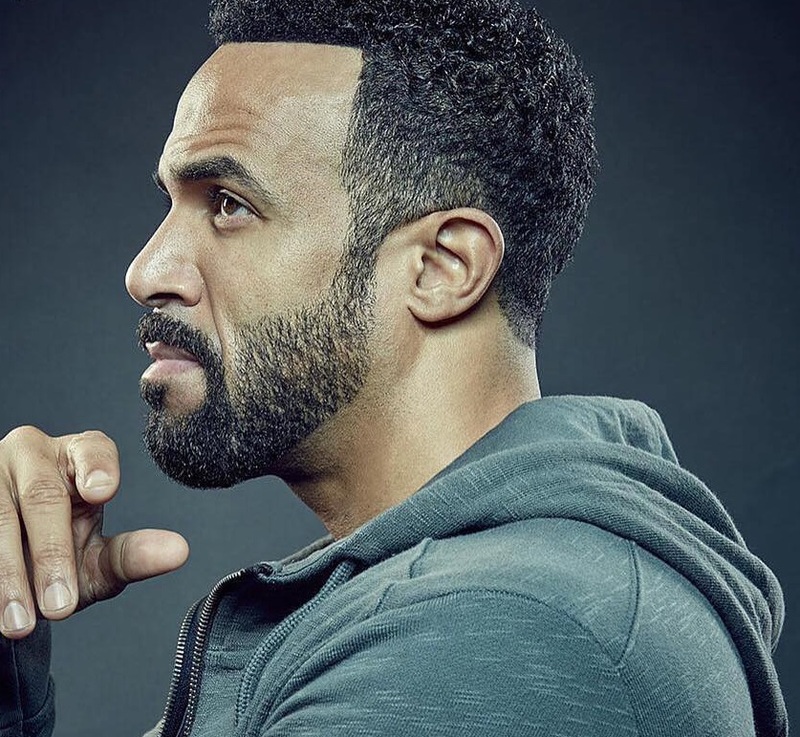 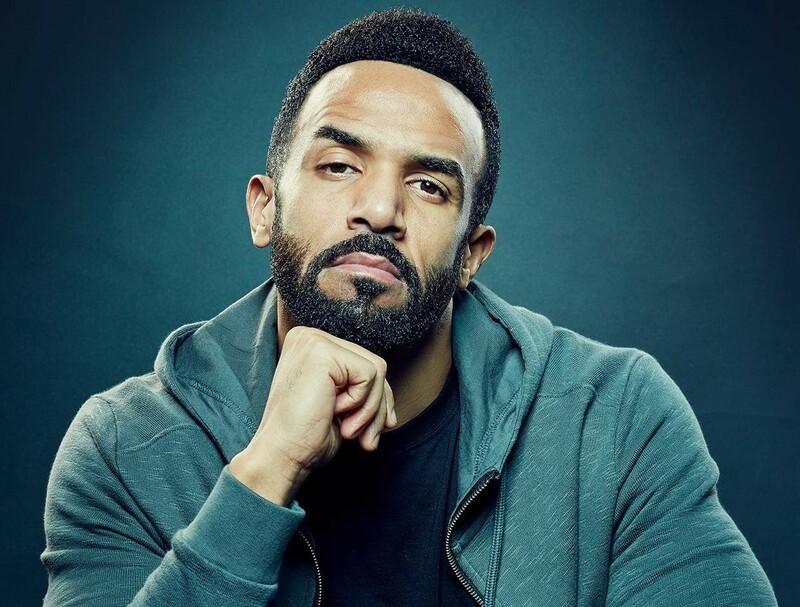 Craig David has announced the details for his new promotional single. 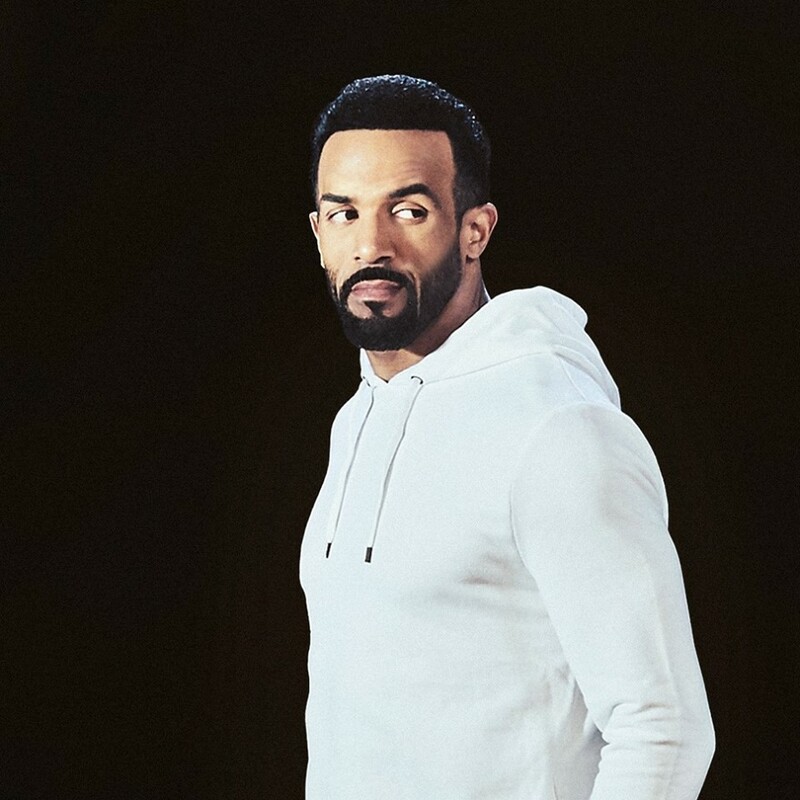 The British singer/songwriter christened “Magic” as the next promotional cut from his latest studio collection “The Time is Now,” which was released earlier this year via Sony Music Entertainment / Insanity Records. 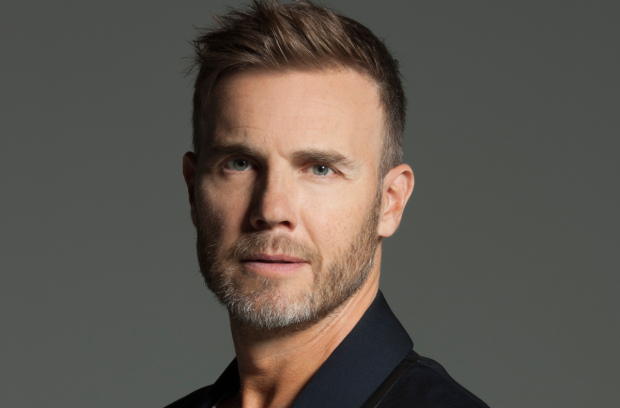 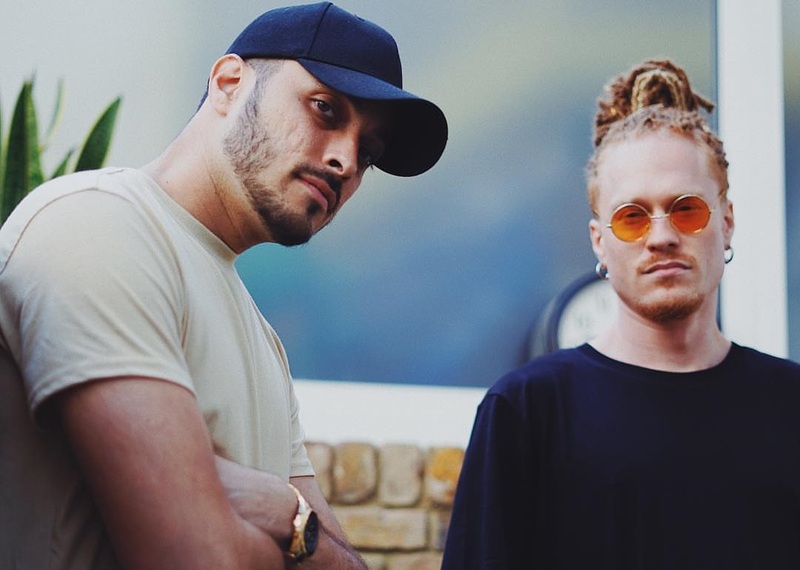 Furthermore, the “Fill Me In” star is currently working on new music with songwriters and producers including Fraser T. Smith, Nile Rodgers, Carmen Reece, Alan Sampson, Grace Barker, and Amish “ADP” Patel. 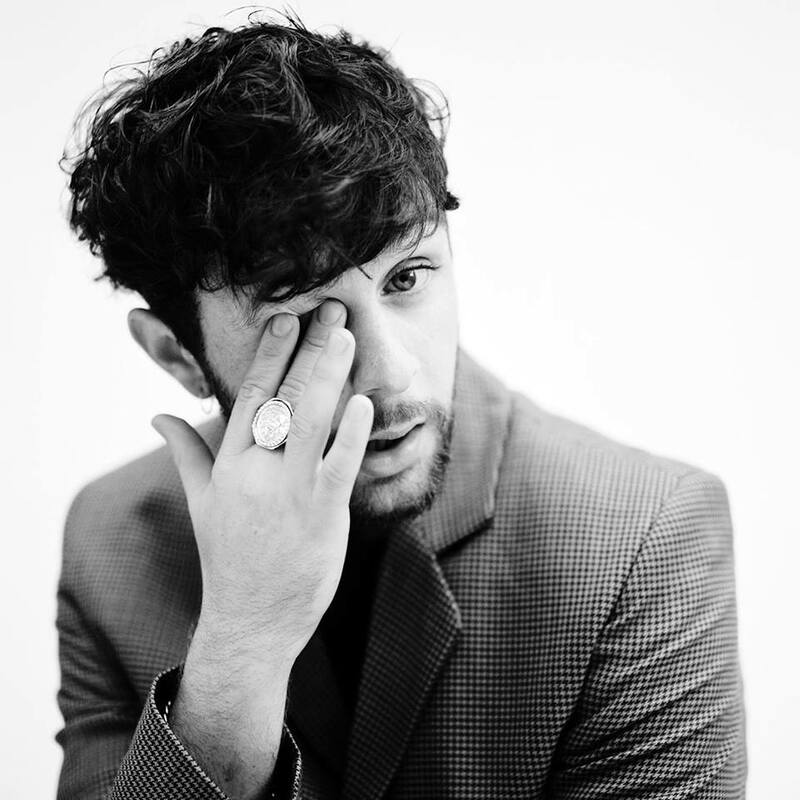 Stream the audio clip for “Magic” below.